Filming in Jackson Mississippi for the James Brown biopic “Get On Up” wraps today, and though cast and crew will be moving on, the locals will be left with some cool memories and stories to tell, notably of actor/comedian/Blues Brother Dan Aykroyd. 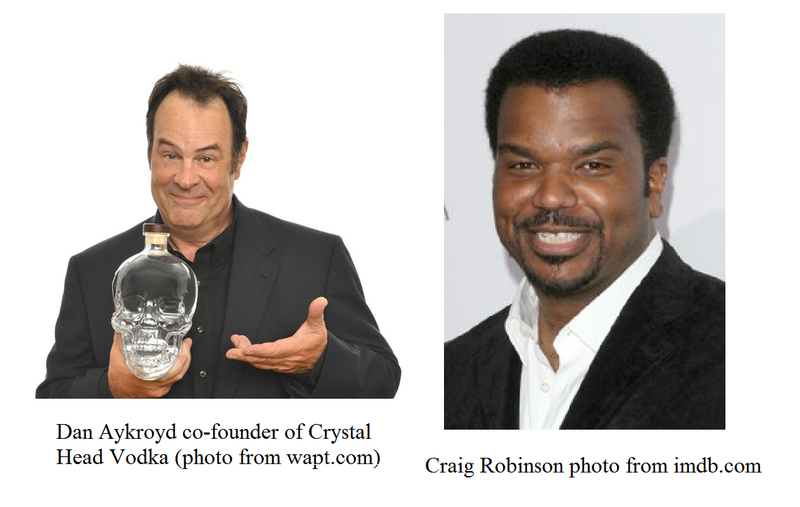 “I love the people here…Mississippi is a beautiful place and there is an opportunity on every corner…I’m going to talk up Mississippi to my people in Hollywood and tell them this is the place to do television and movies,” Dan Aykroyd told a Clarion Ledger reporter. Aykroyd plays the role of Ben Bart, president of Universal Attractions, the agency that represented James Brown for more than 40 years of his career. While in town he took the opportunity to promote not only the movie but also the vodka he co-founded, Crystal Head Vodka, signing bottles of it and other memorabilia at Wine & Spirits in the Quarter. A pleasant surprise for Jacksonians was Aykroyd and co-star Craig Robinson taking the stage at Hal & Mal’s for a rendition of “Sweet Home Chicago.” (see video below.) Two nights later, band members from the movie played an entire set to promote the film. 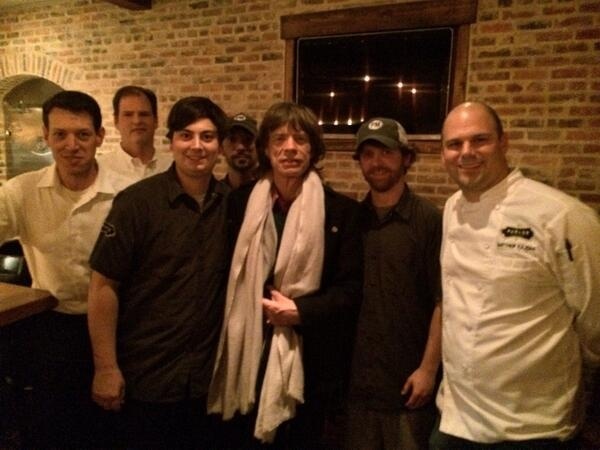 One of the film’s co-producers, Mick Jagger- lead singer of the Rolling Stones, also made an appearance in Jacktown, dining in the same restaurant Aykroyd was spotted at, Parlor Market. Aykroyd’s Crystal head Vodka is incidentally the official liquor of the Rolling Stones’ 50th Anniversary Tour. Jackson native Tate Taylor is directing the James Brown movie which features Chadwick Boseman as the Godfather of Soul himself. Other big names appearing in the biopic are Viola Davis, Octavia Spencer, and Jill Scott. “Get On Up” is slated for release October 17, 2014.